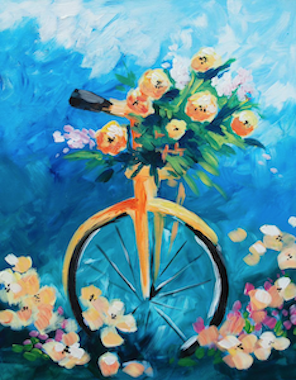 Paint the Bicicletta (bicycle) and sip a refreshment. Ticket price includes one beverage (wine or other). Bring a picnic with you to make it a complete night out.